Signed Robert Rankin Novel Giveaway! 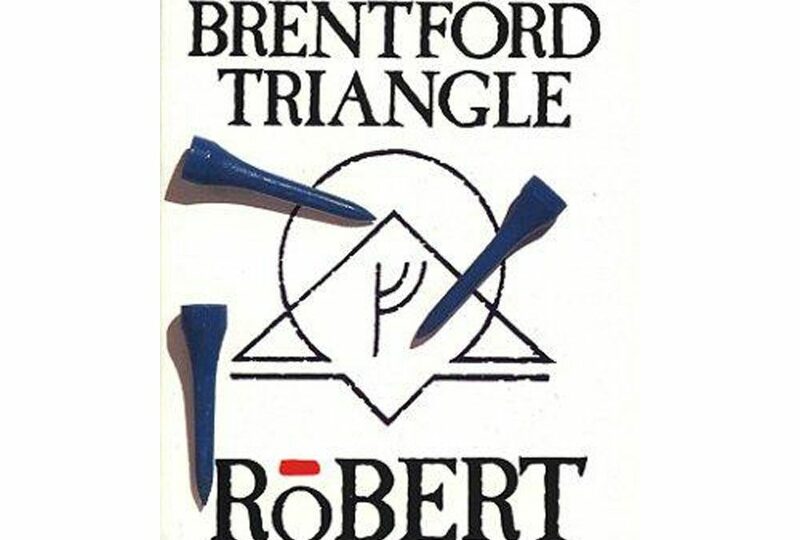 I’m giving away Robert Rankin’s book ‘The Brentford Triangle’ – Signed by the author on the title page. Anyone over the age of 18 can enter. You will receive my newsletter about once a month.